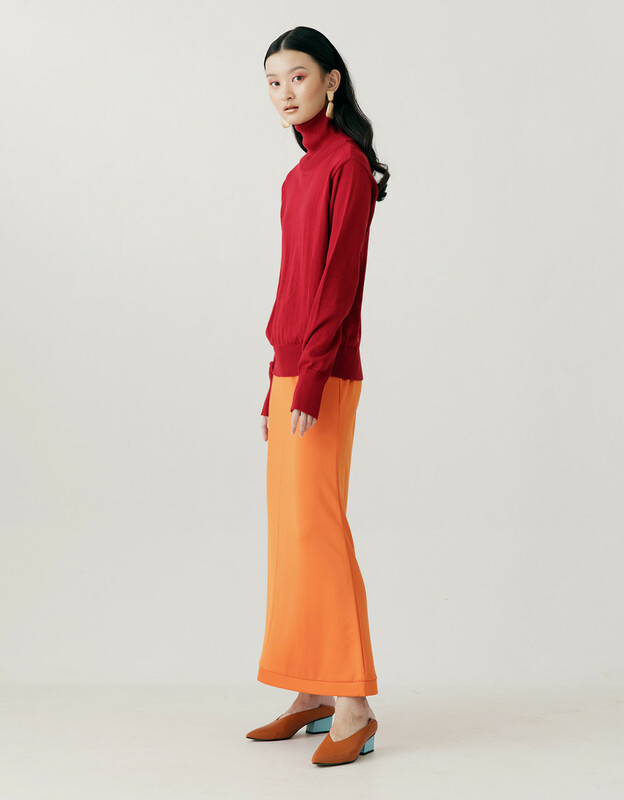 This cozy turtle neck sweater is beautifully crafted with cotton combad fabric. 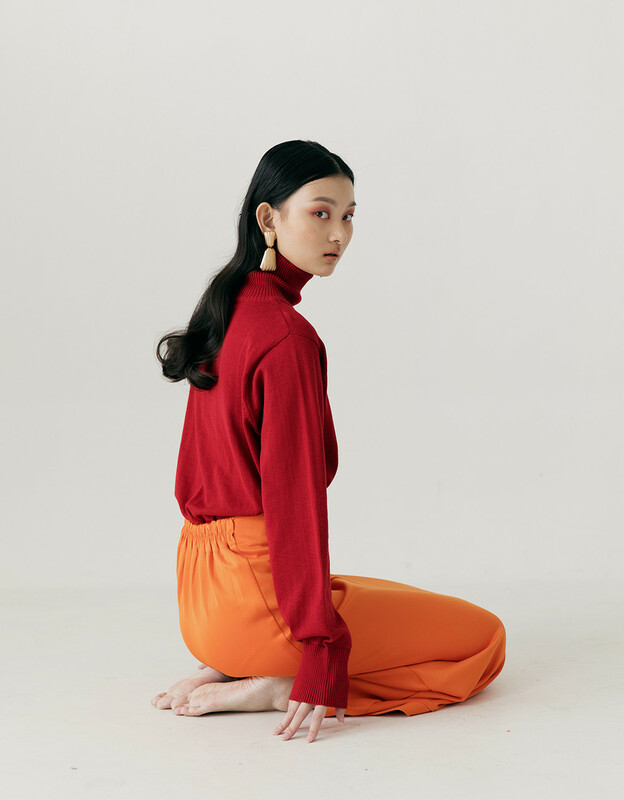 An elastic neck line, that's very comfortable to wear. With stunning choice of color to wear for a casual day out or any kind of itinerary. 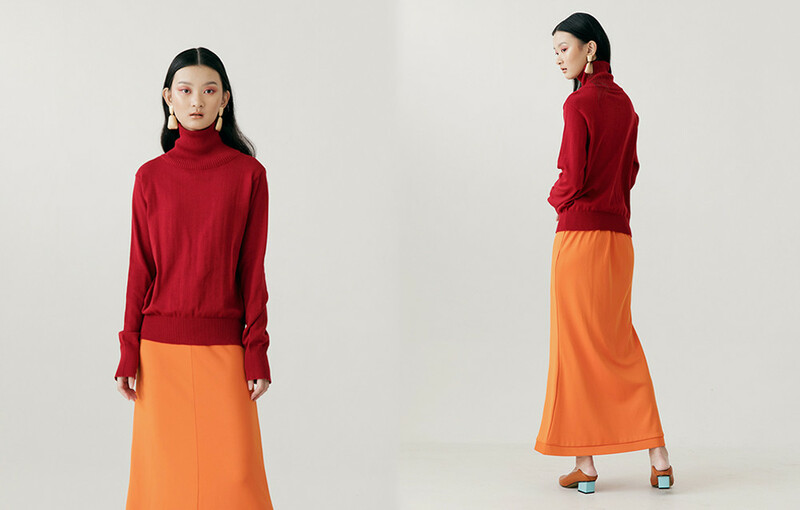 Paired this sweater with our Loise Orange Skirt.